As of 1:14am Eastern Time on Tuesday March 20, 2012, winter has ended in the Northern Hemisphere. 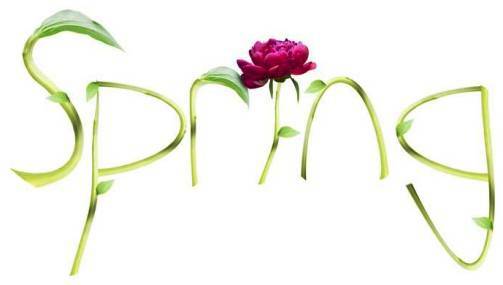 That means the spring equinox has officially arrived, making today the first day of spring. The word ‘equinox’ comes from the Latin “aequus nox,” meaning “equal night.” An equinox happens twice a year, in the spring and in fall, and is the only time when the Sun crosses the celestial equator. While we commonly think the equinox means a night that is just as long as the day, it’s not technically true. 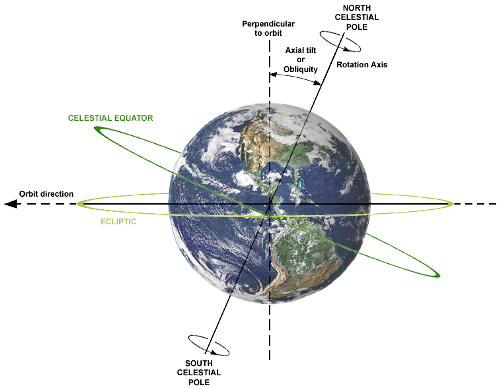 – The fall and spring equinoxes are the only two times of the year when the sun rises due east and sets due west. – They are also the only days of the year when a person standing on the Equator can see the sun passing directly overhead. – In the Northern Hemisphere on the vernal equinox, a person at the North Pole sees the sun skimming across the horizon; marking the start of six months of uninterrupted daylight. – At the same time, someone at the South Pole would also see the sun skim the horizon, but to them it would signal the beginning of six months of darkness. And now for a couple delicious spring recipes! Click on the name for full directions…..
Is this your favorite season? We’d love to hear why! 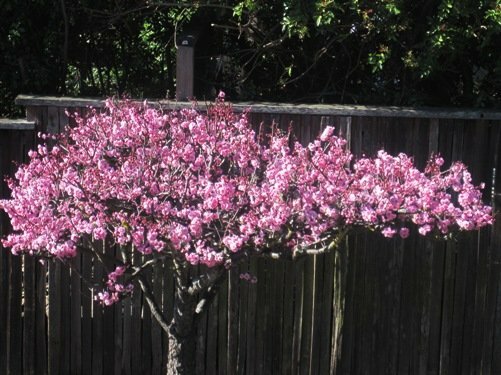 This entry was posted on Wednesday, March 21st, 2012 at 10:26 AM	and is filed under Misc.. Both comments and pings are currently closed.